My cousin recently offered to write and recommend some beautiful places to visit in Bulgaria. Since leaving when I was 10 I don’t remember much and definitely didn’t have the chance to explore Bulgaria properly. Now that I am older every time I visit we venture and discover a new place. I didn’t realise Bulgaria had so many beautiful places you can see and enjoy. 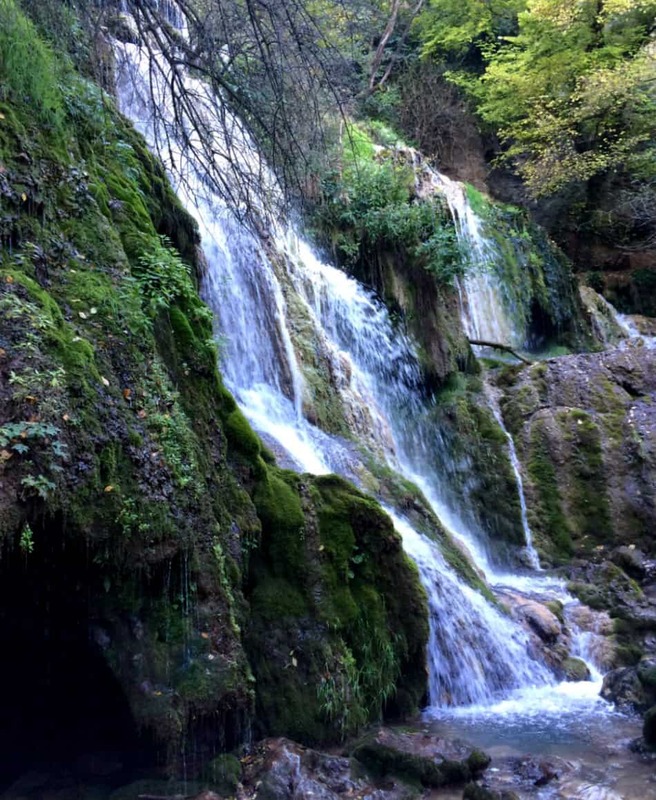 I hope this inspires you to venture outside Sofia, Bansko or the Black sea and explore a little bit more nature and beauty. Undoubtedly one of the unique natural phenomena, not only in Bulgaria but in Europe too. 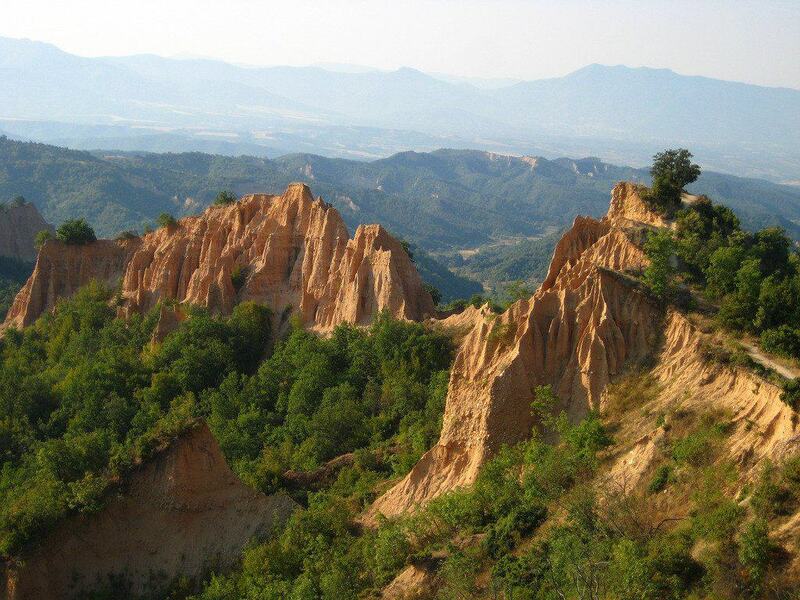 These beautiful nature formations are located the northwest Bulgaria near the Belogradchik town. They are tall up to 200m and form a strip about 30 km long and width up to 3 km. The rocks were declared as a natural monument in 1949. 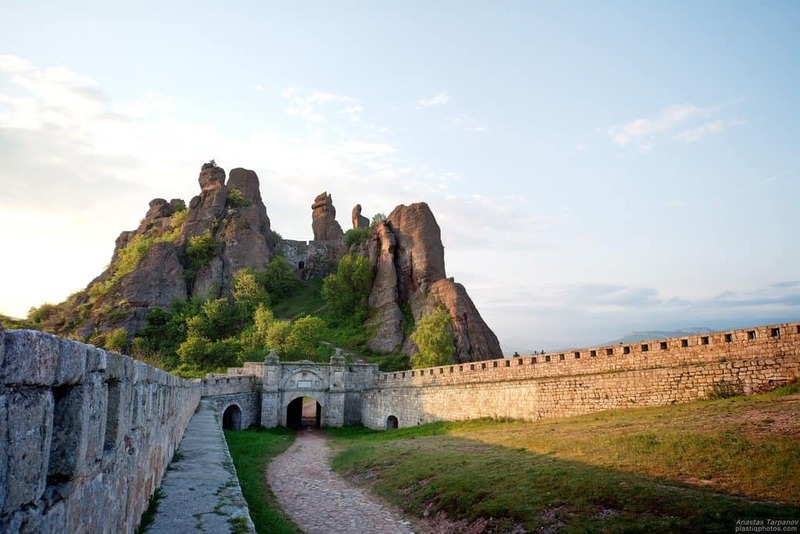 Around Belogradchik Rocks, there is the Belogradchik Fortress, the Magura Cave (25 km from the town) with prehistoric paintings. If you want to see the beauty of the lakes from the top, prepare yourself for a lot of walking! They are located in the Rila mountain range which is the tallest not only in Bulgaria but also in the Balkans. The lakes are between 2095 and 2535 metres and once you’re in the top the view is breathtaking. The lakes’ name come from a thing they resemble – for e.g. Okoto lake resembles an eye (oko- A Bulgarian word for: eye). If you decide to visit you could stay in Sapareva Banya (the town is famous for the mineral waters and its geyser in the town center) or Panichishte. The Krushuna falls are a series of waterfalls near Krushuna village, 34 km from the city of Lovech ( where you can find the Covered bridge) and the view there is very picturesque. 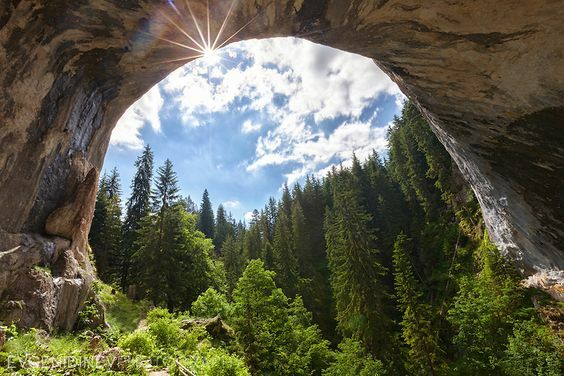 The Devetashka Cave is also a very beautiful place, 15 km from Lovech, and long 2442 metres. A few scenes from Expendables 2 were shot in this cave. As its name hints it’s a waterfall and its tallest one in the Balkan Peninsula. 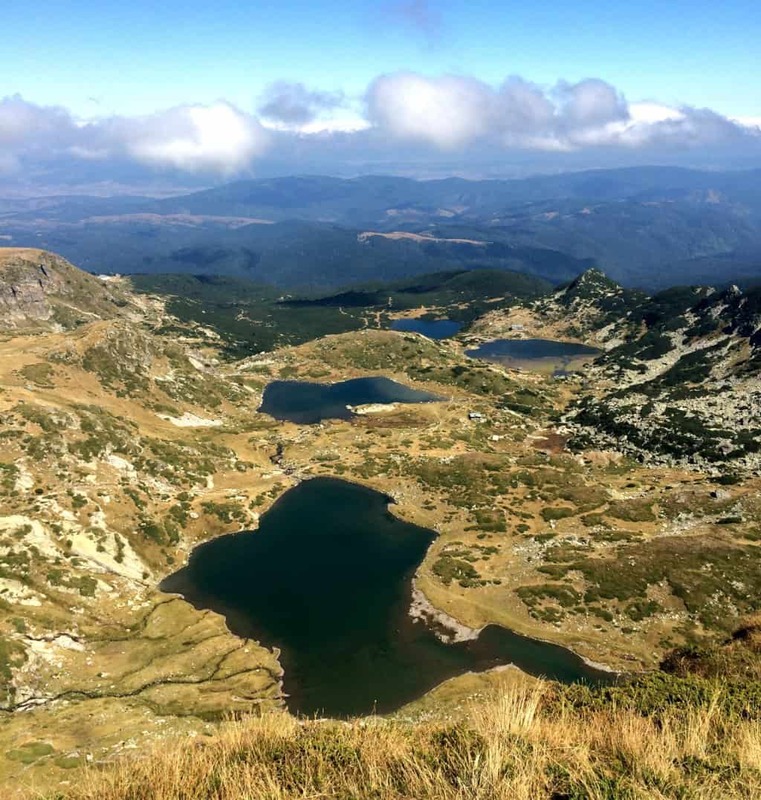 It is located in the central part of the Stara Planina mountain range and close to the beautiful town of Kalofer, which explains why it is also called Kalofersko Praskalo. This is suitable for people who love hiking and ecotourism! When you hear pyramids don’t think about Egypt’s pyramids, these are a little different. Located in the southwest part of the Pirin mountain and their height is 350 до 850 m. These pyramids started forming 4-5 million years ago and were declared national natural landmarks in 1960 and they are considered a geological phenomenon with a worldwide value. Another one of the 100 tourist sites in Bulgaria is a rock phenomenon. The bridges probably were formed by an earthquake, causing the collapse of the former cave. As time passed by two rare and extremely beautiful marble bridges were formed – the first is larger, being 12-15 meters wide, 96 m. long and with opening 45 m deep and 43 m wide. The other bridge is 200m after the first one and it’s long 60 m. The caves are located in the Western Rhodopes and the closest city is Chepelare. In Bulgaria, there are a few beautiful caves, but the biggest ones are the Yagodinska Cave, the Devil’s Throat Cave and the Ledenika Cave. They are located in different provinces, so it wouldn’t be easy to see them all at once. The Devil’s Throat Cave was formed from a falling river with high 42m. 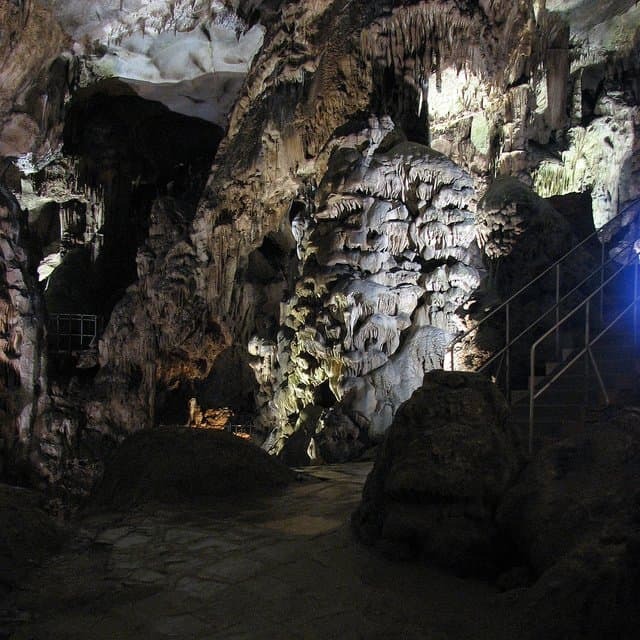 The Yagodinska Cave is long 10500 meters, which makes it the third longest in Bulgaria. And last, but not least, Ledenika cave has one of the best halls in Europe, as it serves as a concert hall, where Vratza’s philharmonic orchestra holds concerts. Kaliakra is situated in the north part of the Bulgarian Black Sea. It is extended 2 km into the sea and it is the longest cape in the Balkans. The cape’s name comes from greek and it means “beautiful cape”. 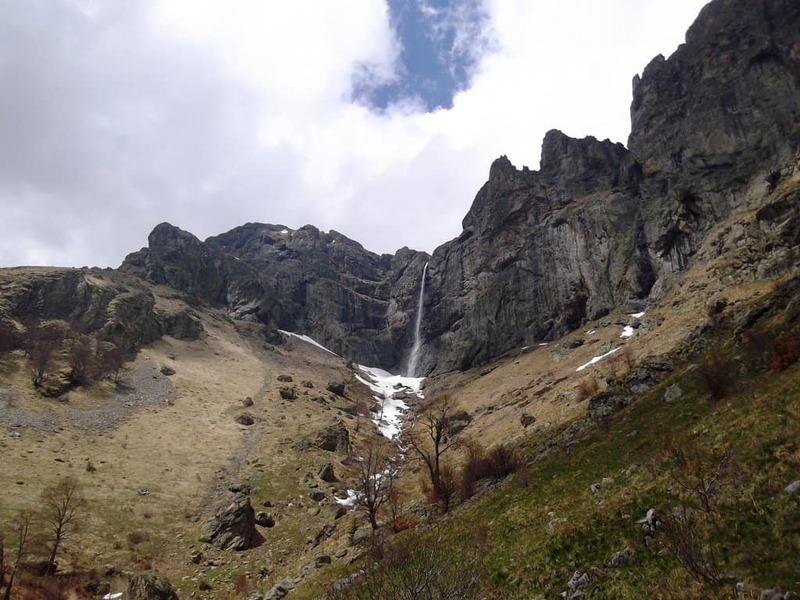 Also, it is one of the first protected areas in Bulgaria and declared as a natural monument in 1941. The panoramic views from there are magnificent and definitely worth visiting. The Tsarevets Fortress is located in the center of one of the most beautiful and historical cities in Bulgaria, Veliko Tarnovo. 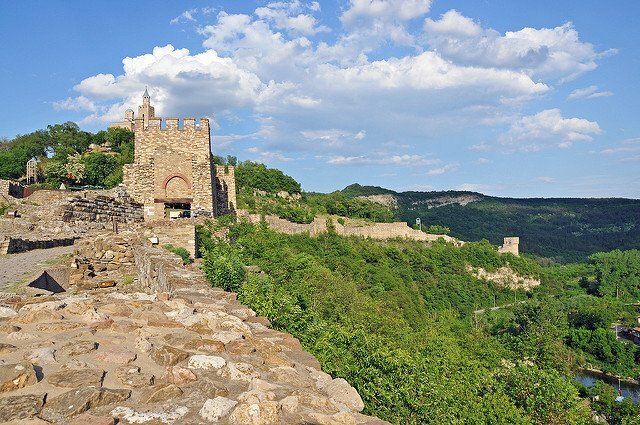 It was the main fortress during the Second Bulgarian Empire when Veliko Tarnovo was the capital of the empire. If you visit, you should definitely go up the tower, where you can see a great view of the city. 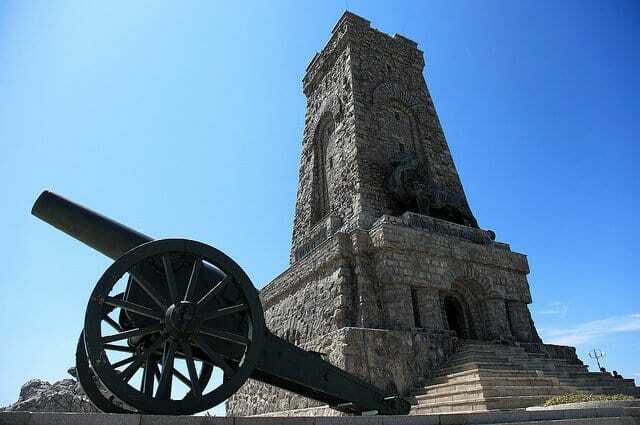 A great attraction is the Sound and Light show, which with the help of lasers, lights, dramatic music and bells, show moments from the Bulgarian history. I think my “things to do in Bulgaria” just grew a little bit more. Imagery and your descriptions have me thinking more about trying to get to Bulgaria in the next couple of years. Southeast Europe is an area I have yet to explore.